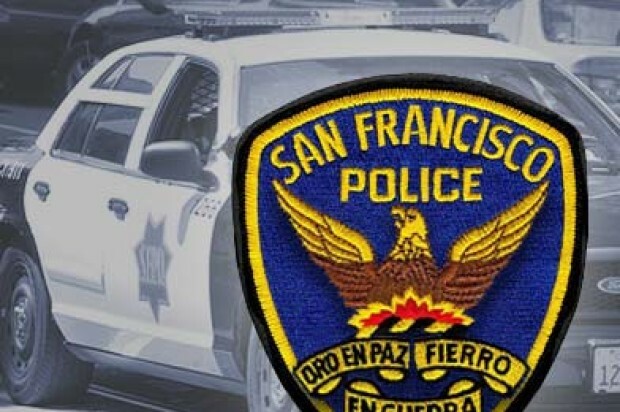 San Francisco police said suspicious objects reported in Nob Hill this morning turned out to be balls of clay rather than poisoned meatballs like those found in other city neighborhoods recently. A caller reported what they described as meatballs in the area of Clay and Larkin streets at 9:43 a.m. today, according to Sgt. Danielle Newman. The objects turned out to be balls made of clay and Newman said it was unclear whether the incident involved a deliberate attempt to deceive. Potentially poisoned meatballs scattered in areas where dogs might find them have been found in the past week in the city’s Twin Peaks and Richmond District neighborhoods, spooking pet owners. The meatballs are being tested for the presence of poison, but Newman said it could be a while before police get results. No dogs have been reported sick as a result of eating one of the meatballs found in the past week, Newman said. However, last July, hundreds of tainted meatballs were found in San Francisco’s Twin Peaks and Diamond Heights neighborhoods containing levels of strychnine potentially lethal to humans and animals, according to police. The meatballs were believed to have been deliberately left to kill dogs. One dog that ate the meatballs, a dachshund named Oskar, died as a result. Pet owners are being advised to stay alert when taking their pets out and to keep them on a leash. Police said in July that residents who find a meatball should call 911 and only handle them if absolutely necessary and with heavy gloves, since strychnine can be absorbed through the skin. San Francisco Animal Care and Control officials have said that if an animal is thought to have eaten one of the meatballs, it should be taken to a veterinarian immediately. VCA San Francisco Veterinary Specialists, Pets Unlimited and All Pets offer 24-hour vet service. A $5,000 reward, financed by the Animal Legal Defense Fund, VegNews Magazine and Yelp CEO Jeremy Stoppelman, was announced in July for information on the suspect or suspects who left out the poisoned meatballs. Newman said there have been no suspect sightings or descriptions in the case. 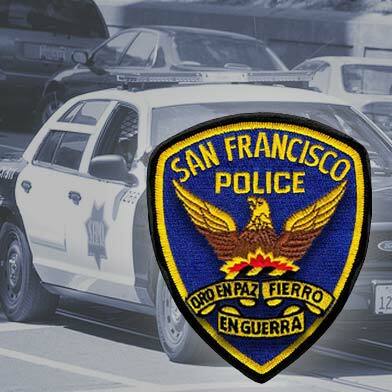 Anyone with information is encouraged to call the SFPD’s anonymous tip line at (415) 575-4444.